The world's largest collection of privately-owned Tasmanian tiger articles is now on permanent display at Cradle Mountain in Tasmania's north. 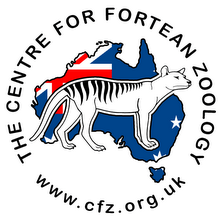 The Federal Group's exhibition includes thylacine tiger pelts, a replica skeleton and a full record of the State Government's bounty scheme. The show's centrepiece is a highly-prized rug made from the skin of eight tigers (shown above). The museum's Kathryn Medlock says the rare and valuable item was donated to the Tasmanian Museum and Art Gallery eight years ago. "The rug is unique because very few items were made out of thylacine skins for decorative purposes," she said. 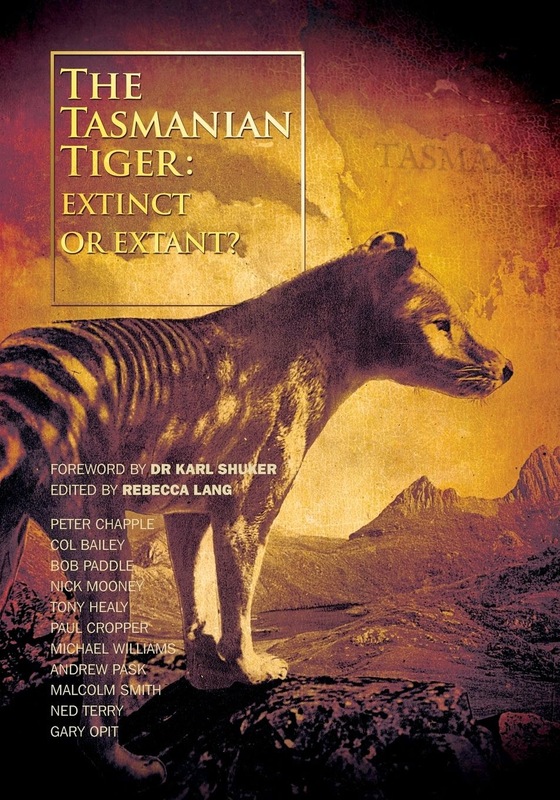 "People didn't like the thylacine so they didn't really want to be reminded of the animal in their own houses. "So although the skin was sometimes utilised that way, very few have survived, so we're very fortunate to have one on display here in this exhibition.